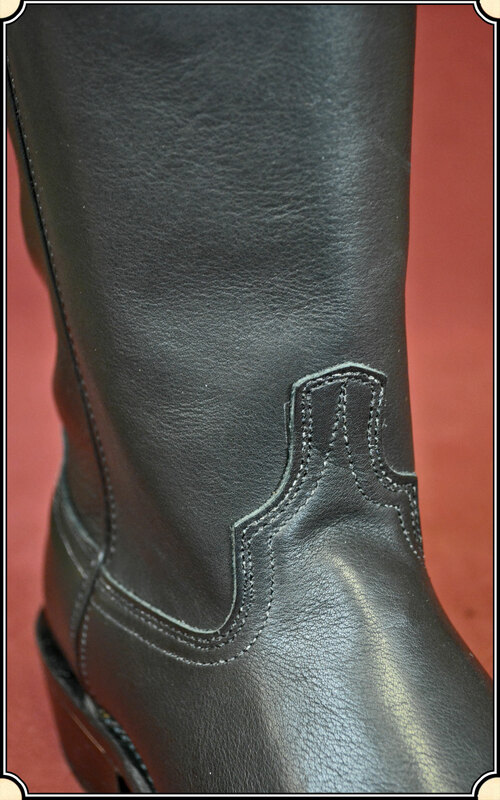 This oil treated black cowhide boot is proudly made just for you in the USA. 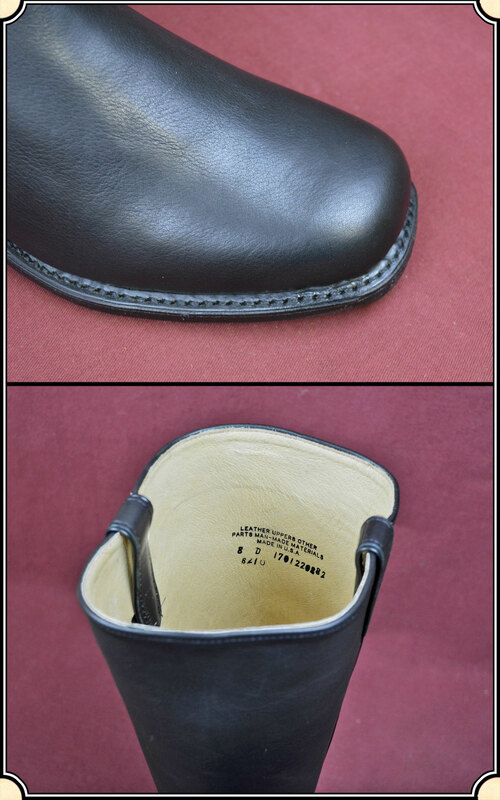 It features a leather outsole with a broad toe to allow more comfort for those folks with wider feet. 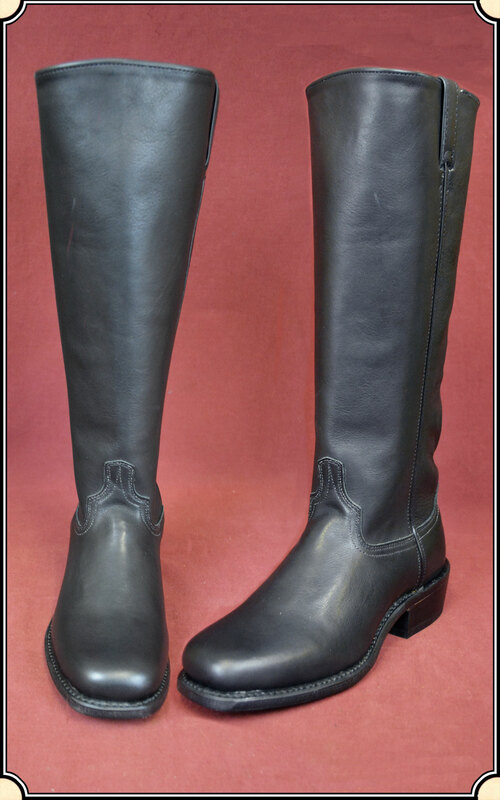 These boots are equipped with a rugged authentic look as well as an AirRide system inside to provide you with all day lasting comfort. 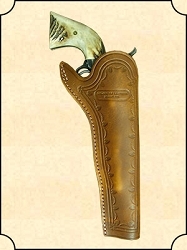 A nice bonus is these boots provide the perfect shelf for a pair of spurs on the heel. 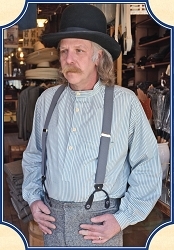 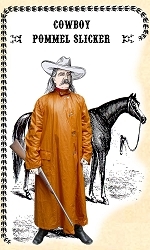 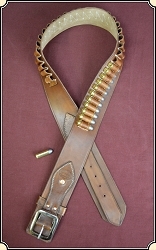 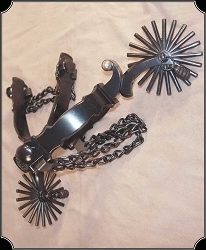 Click here to see our list of spurs: Spurs & Straps. 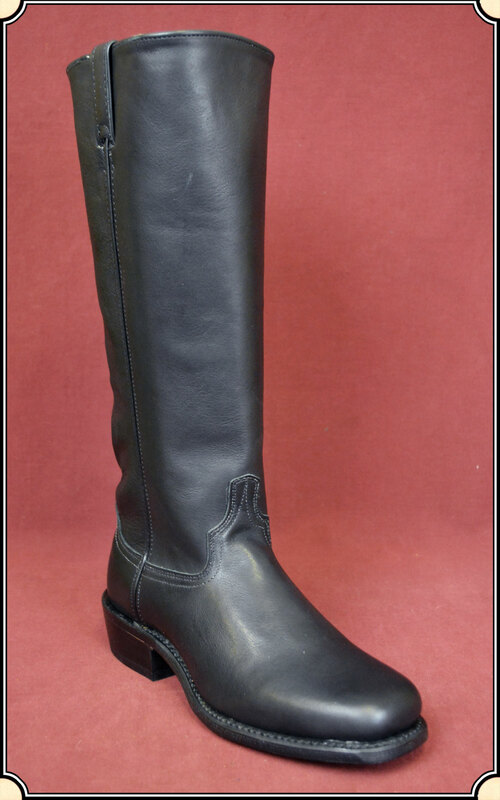 These boots measure: 15" sole to top of boot. 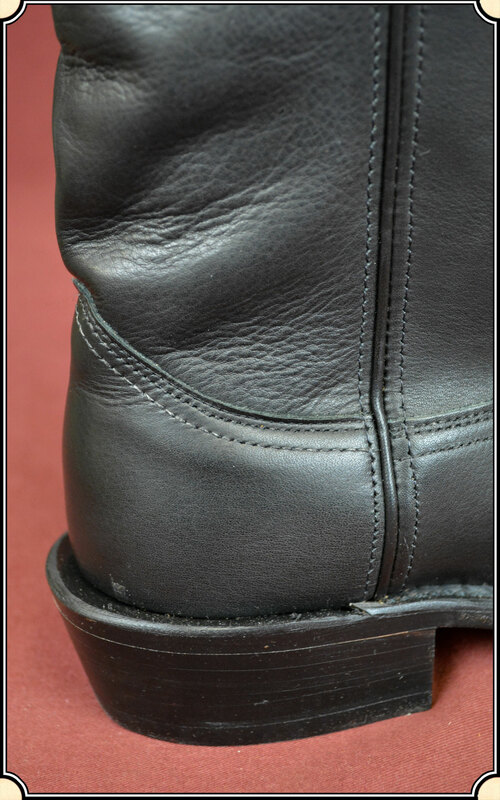 Heel height: 1" frontside to 1-1/2" backside. 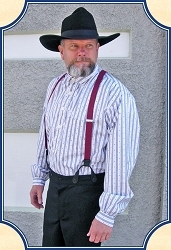 Square toe. 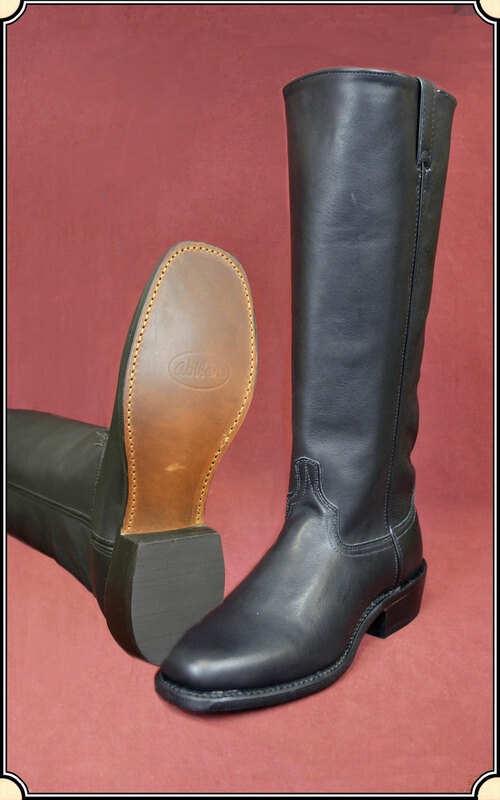 Colors: Black or click here for the Brown Waddie Boot Available in D Width and EE Width.